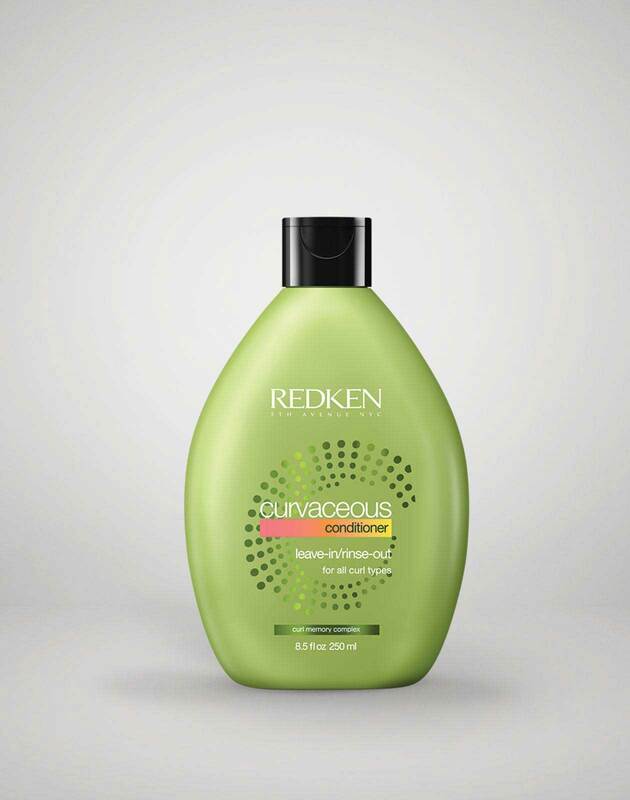 Curvaceous Ringlet Anti-Frizz perfecting Lotion is rated 4.8 out of 5 by 23. ARE YOU A PROFESSIONAL? 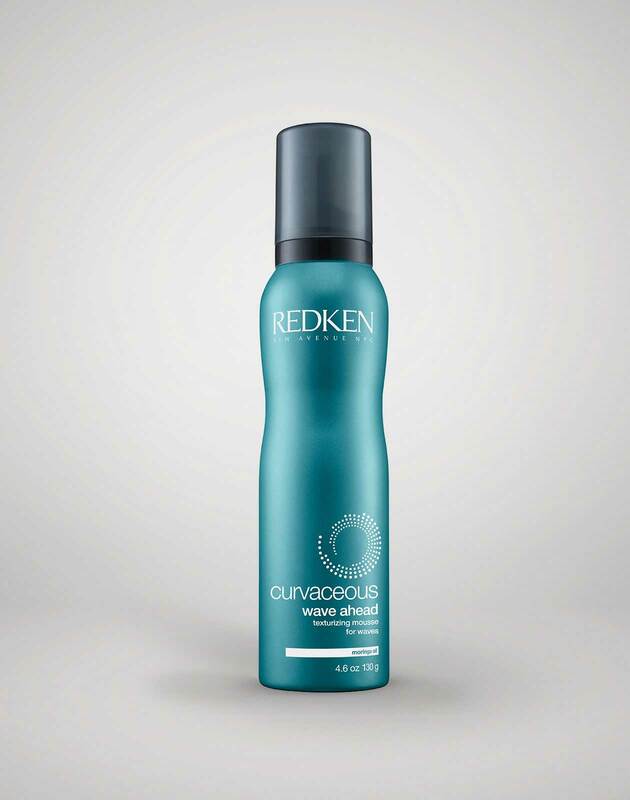 View Curvaceous Ringlet Anti-Frizz Perfecting Lotion on RedkenPro.com for content just for you.